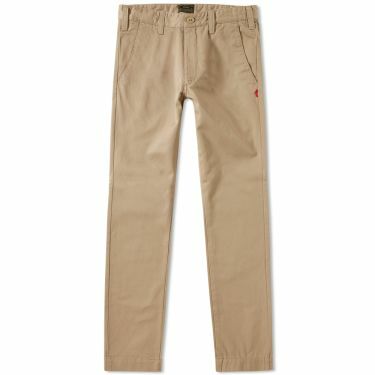 The North Face Class V Rapids Short Crystal Teal | END. 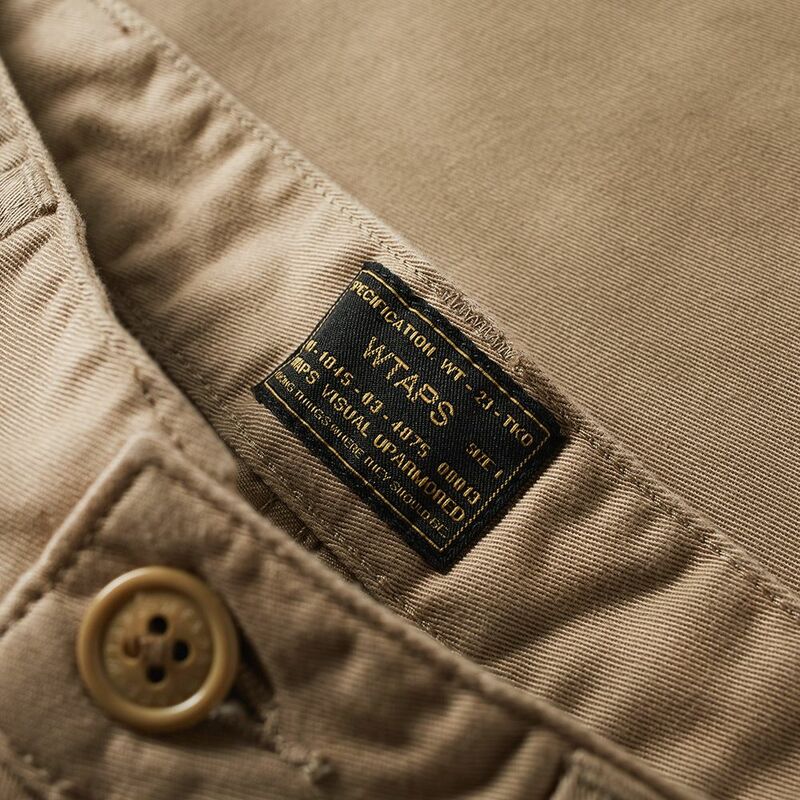 WTAPS, the Tetsu Nishiyama-headed label doesn't stray too far away from its usual streetwear staples and references to collegiate aesthetics. 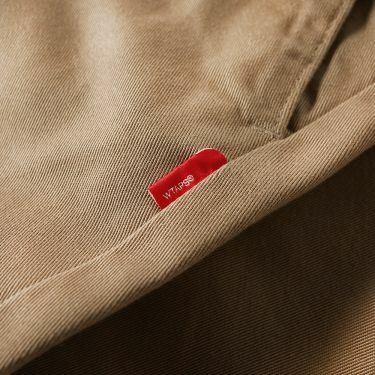 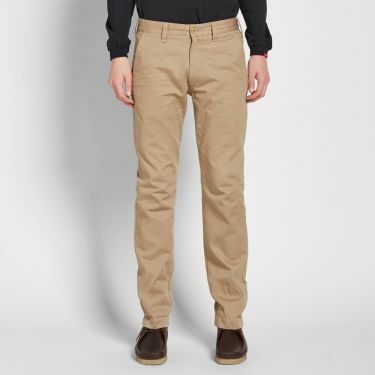 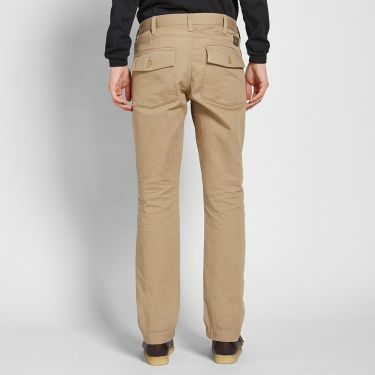 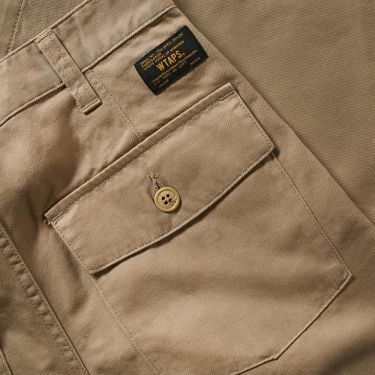 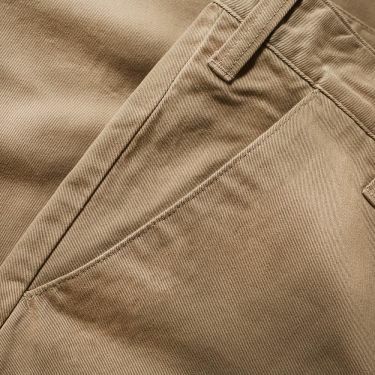 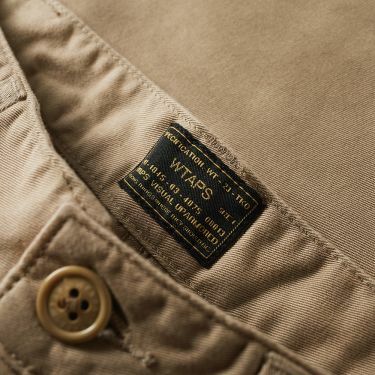 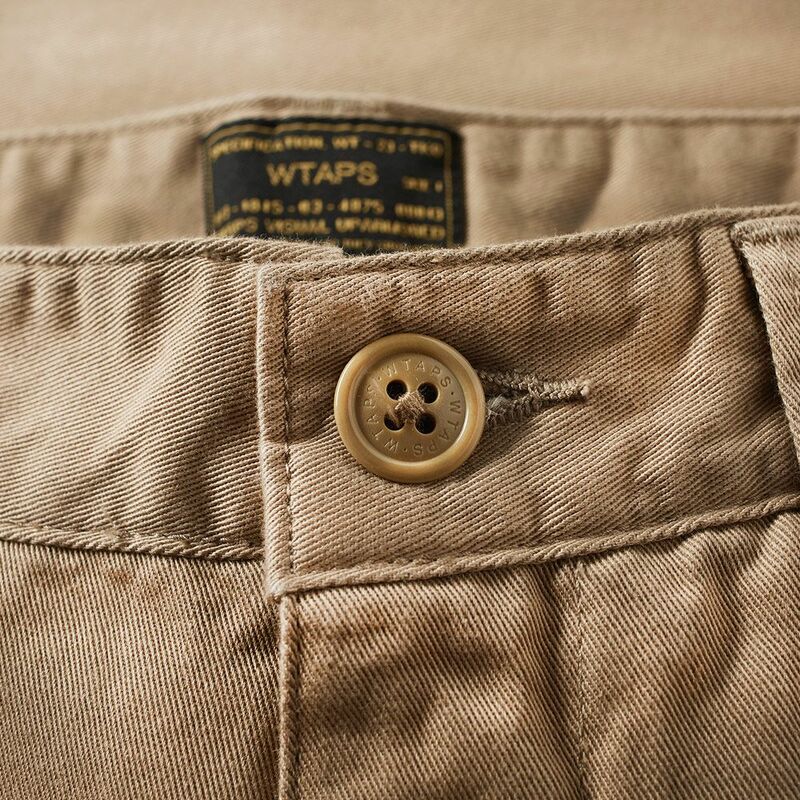 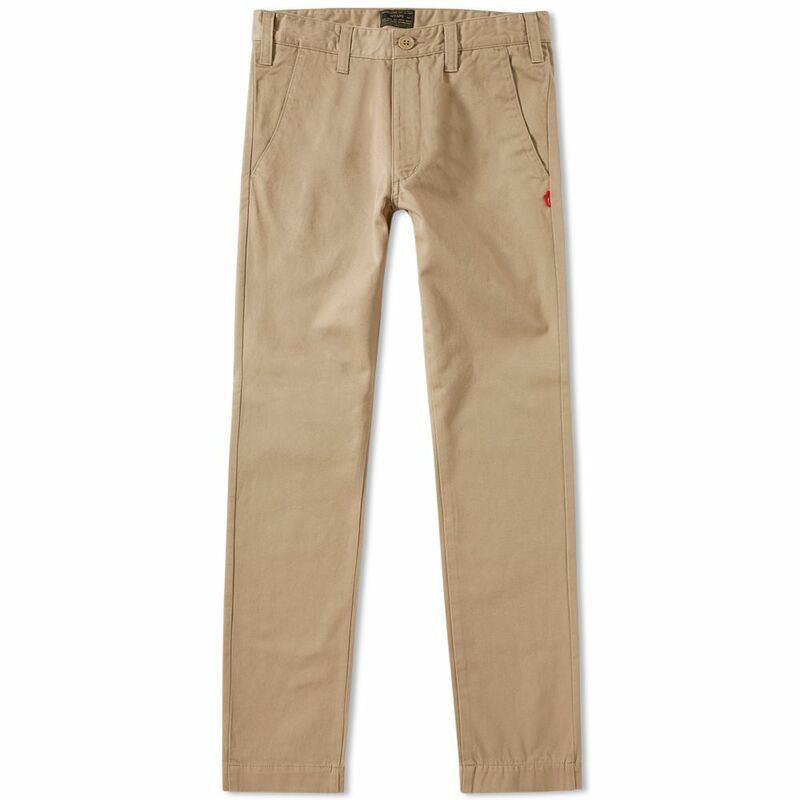 The Buds Skinny Trouser is constructed from a durable cotton canvas and feature subtle branding and quality utilitarian detailing typical of the WTAPS approach to design.